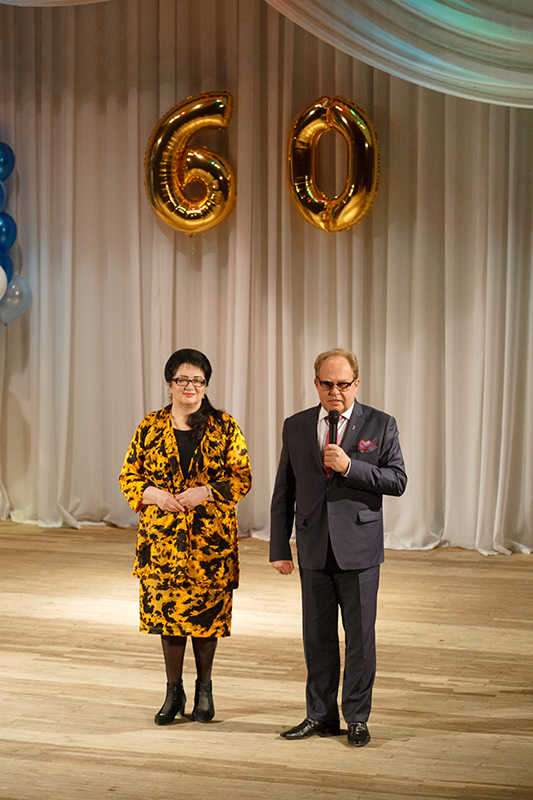 On April 4, 2019, the KNUTD College of Arts and Design hospitably invited all employees, students, veterans of work and former graduates to its 60th anniversary. 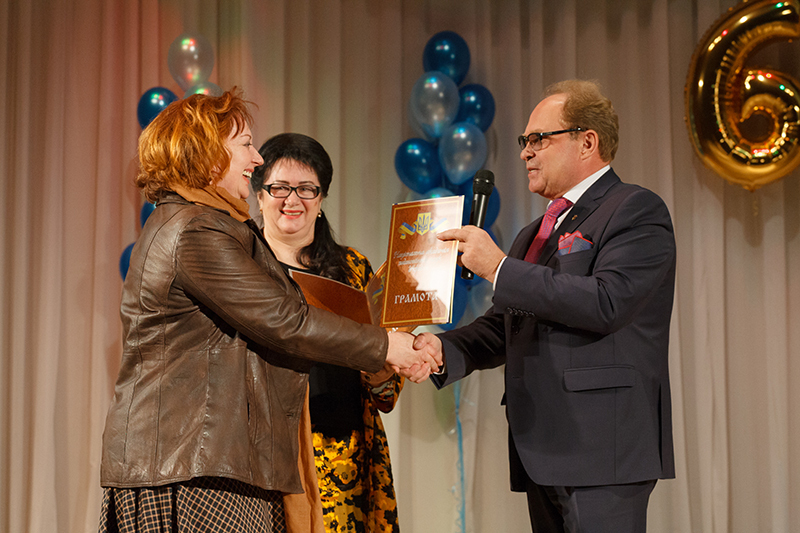 The holiday was opened by the Director of the College, Candidate of Economic Sciences, Professor Liubov Petrivna Khmelevska. 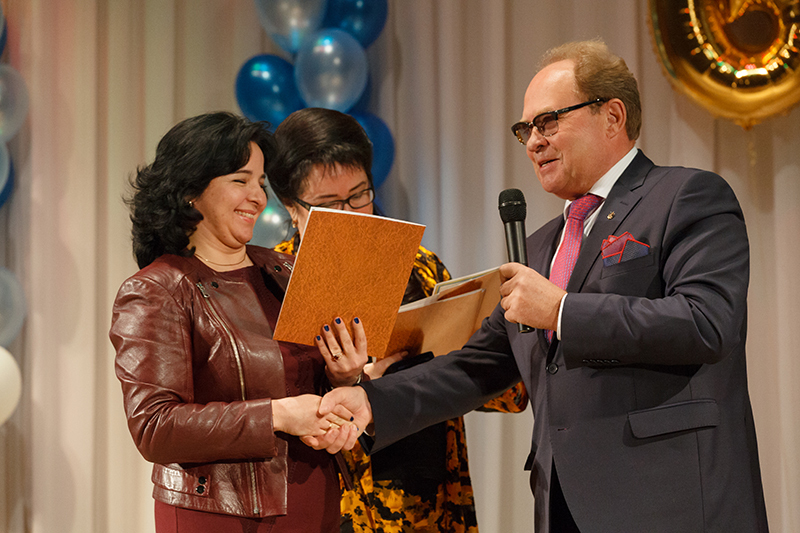 She congratulated the special guests – members of the Rectorate, university and college teachers, and students on the 60th anniversary of the institution entrusted to her. 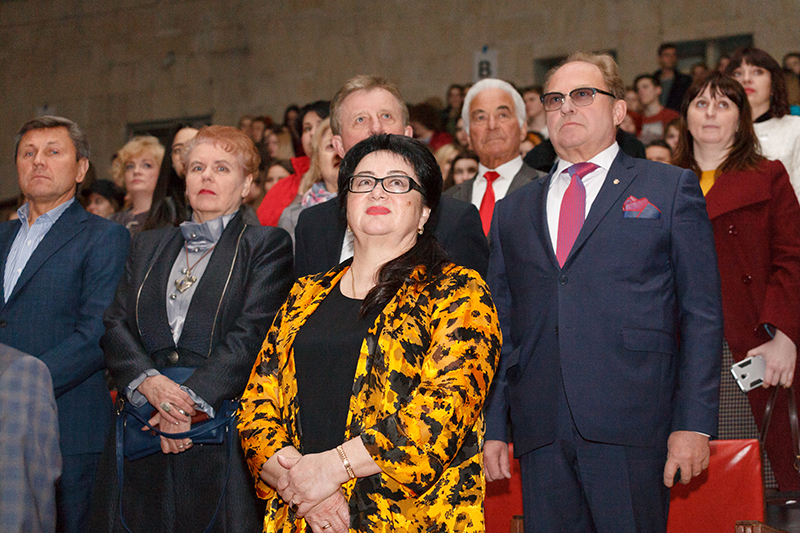 Greetings came also from the rector of Kyiv National University of Technologies and Design, Professor Ivan Mykhailovych Hryshchenko. 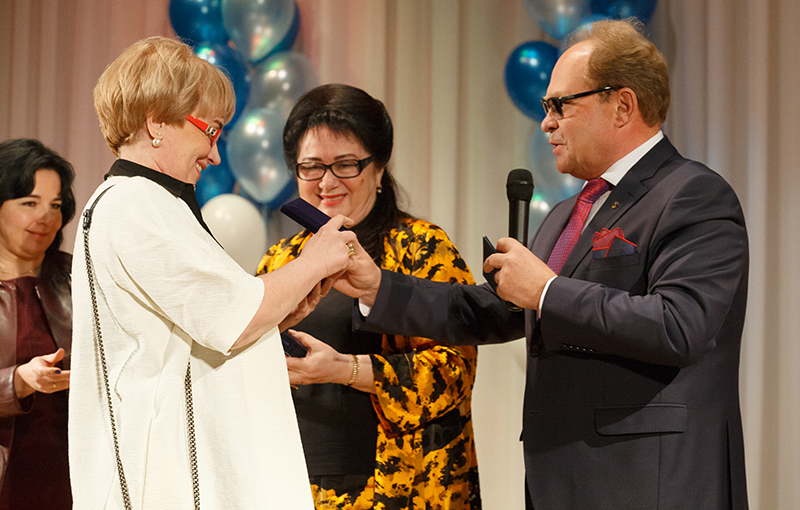 For a significant contribution to the education of young people, the best representatives of the College's teaching community were awarded with Medals and Honorary Diplomas. A lot of warm words were said to the veterans of work – teachers and employees of the College of various years. 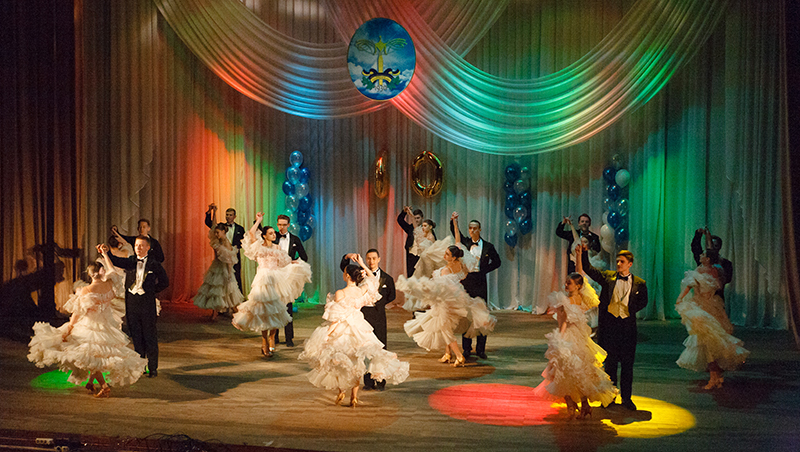 Students from College and University have prepared a festive concert for the audience. The solemn mood was transferred to all the participants of the holiday.